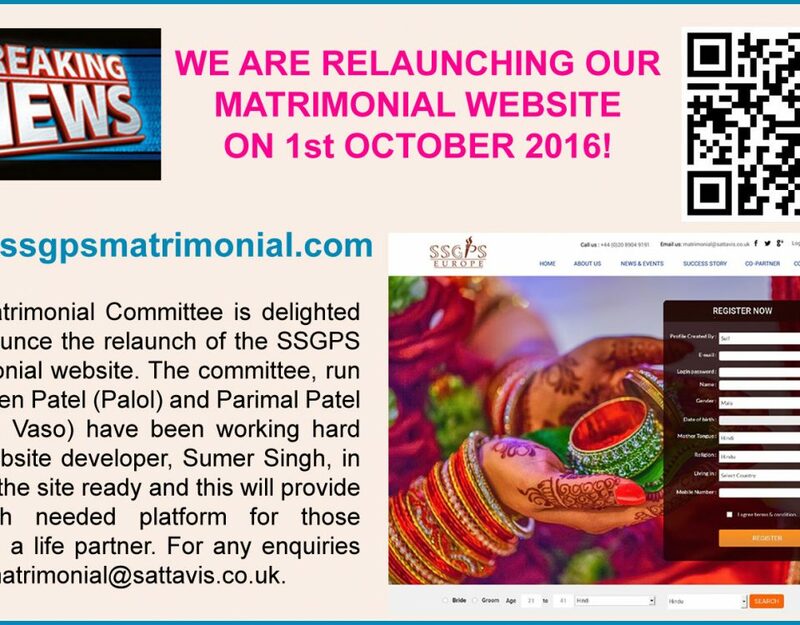 Please click on the photo for further details. 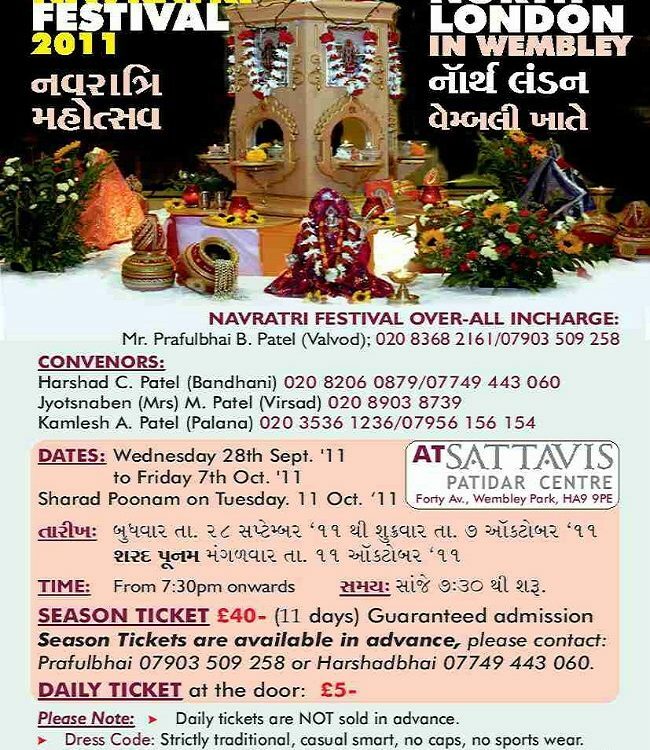 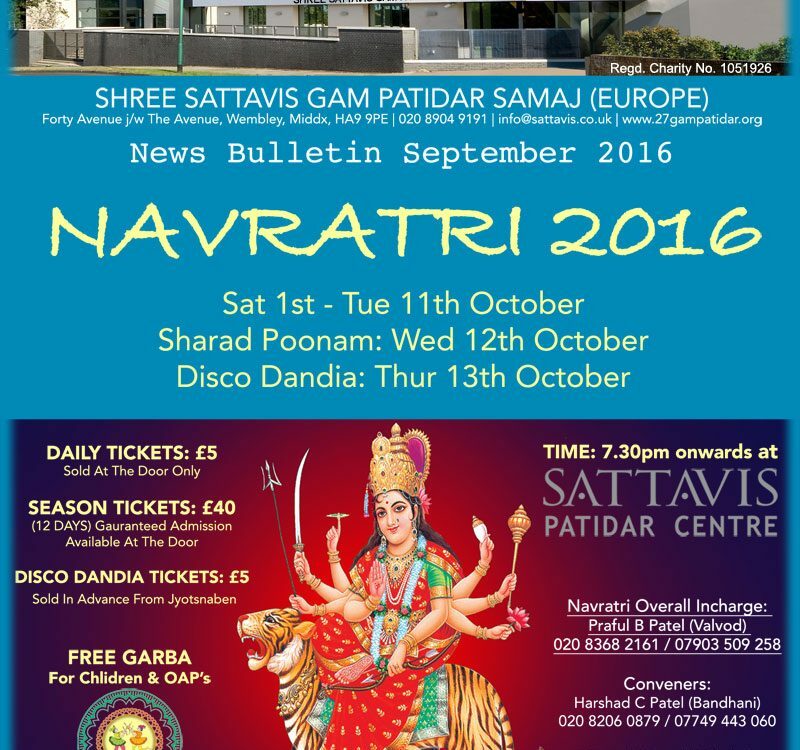 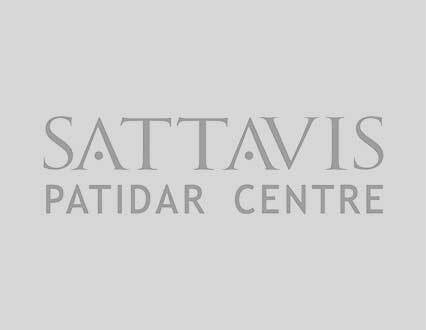 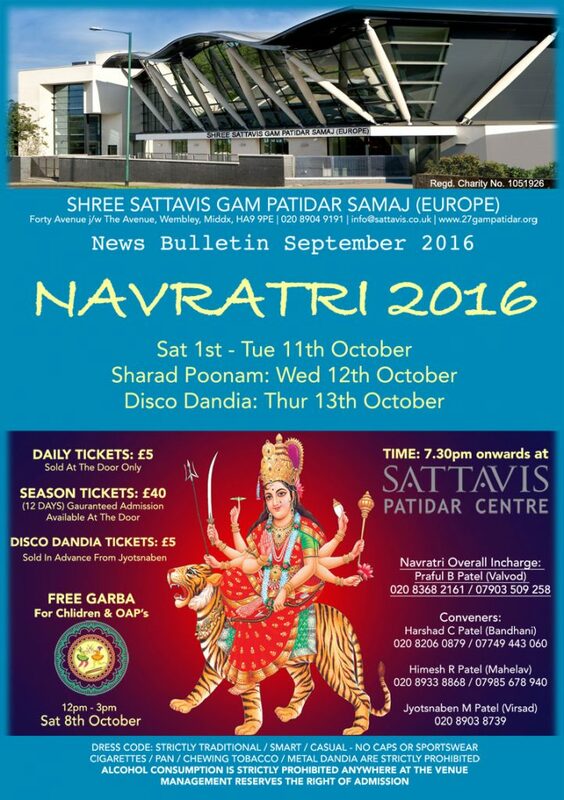 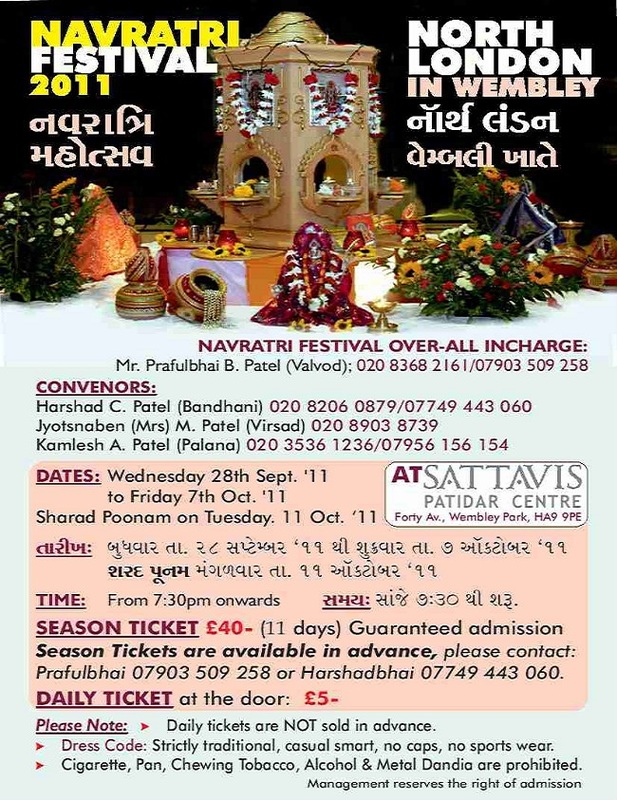 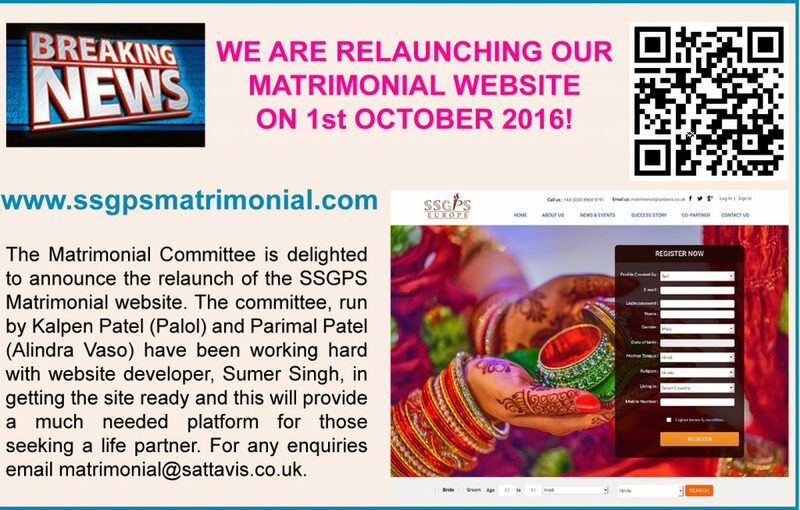 If you want navratri flyer then please click. 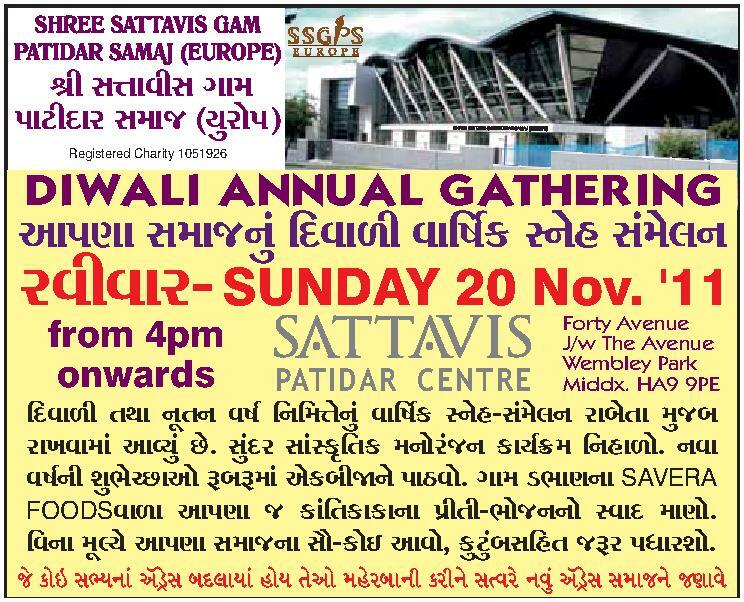 Diwali Annual Gathering Sattavis Gam Diwali 20 Nov.